Situated directly in the center of the brain, the pineal gland has the remnants of the cornea and retina, and has the same light sensitive cells as the eyes. Through the times and across ancient cultures it has been referred to as our 3rd eye and spirituality. The pineal gland generates an endogenous psychotropic chemical called DMT (dimethyl tryptamine). It is produced naturally by our pineal gland, in rem stages of sleep, deep meditation and during fetal development and near death and death experiences. 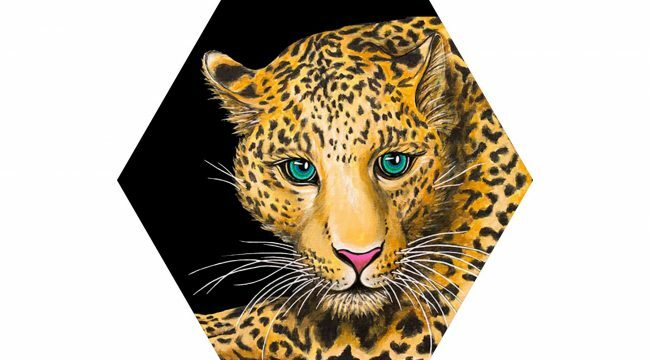 Shamans use Ayahuasca (Etc.) 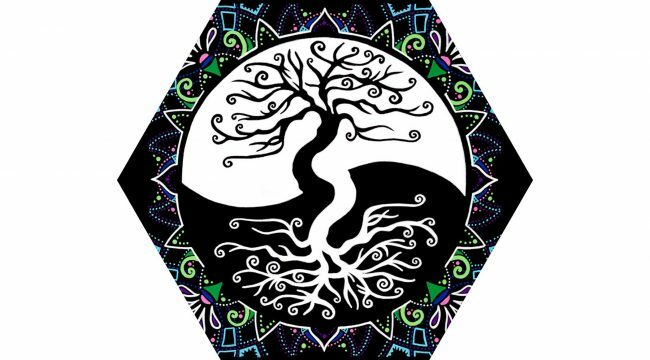 to connect deeply to nature, to find wisdom of our total interconnection with all of life. To experience and understand the Oneness of The All. 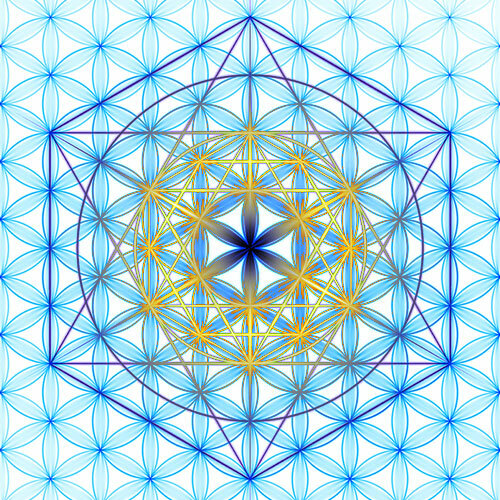 DMT brings teaching as part of a spiritual journey. However, as a psychotropic drug it is illegal in many countries, and also has potential dangers. It is important to use it for healing and spiritual growth, not for entertainment or escape from reality. Each person has a different sensitivity, so they may be overdosed or under-dosed. It is important to do research before taking this approach to a DMT induced spiritual experience. Is DMT the Philosopher’s Stone? Could this be the sacred and mysterious divine nectar like substance released in the brain during the levels of spiritual enlightenment as described by the alchemists? 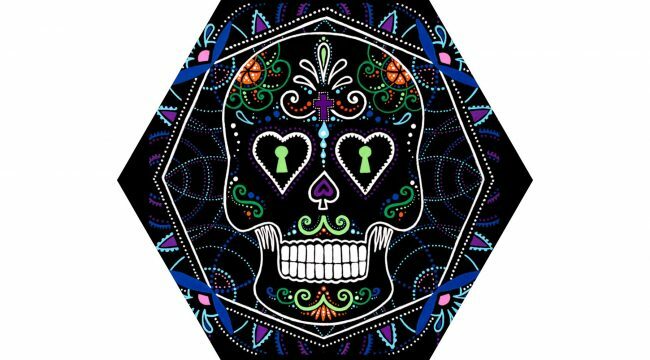 Perhaps DMT is the much sought philosopher’s stone – the elixir of life in the tradition of Alchemy? Many say that this substance occurs with the activation of the Ajna or 3rd eye chakra. This is where the sun and the moon, the masculine and feminine, right and left brain become balanced and synergistic. 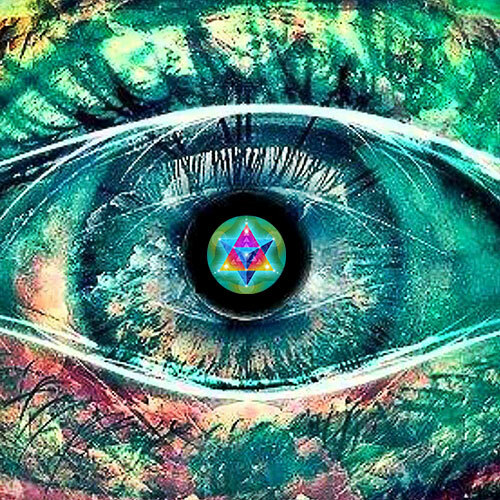 In almost all cultures of the world, there is a reference to the activation of the 3rd eye and its link to spirituality and ascension. 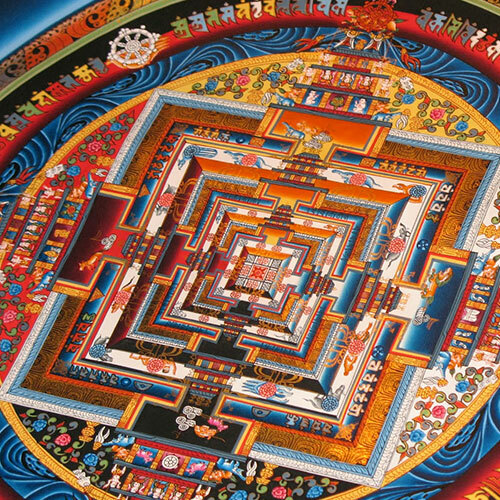 Equal to Hinduism the goal of the alchemists spiritual purification and enlightenment is to break out of the cycle of reincarnation in the physical world, and return to the source – The One Mind of The ALL. God if you will! There are many other ways to stimulate and activate the pineal gland or 3rd Eye besides the ingestion of the DMT drug. This includes meditation, healing, praying, astral travel, listening to certain sound frequencies, working with the chakras, with nature, the planets, etc. – and of course light treatments. 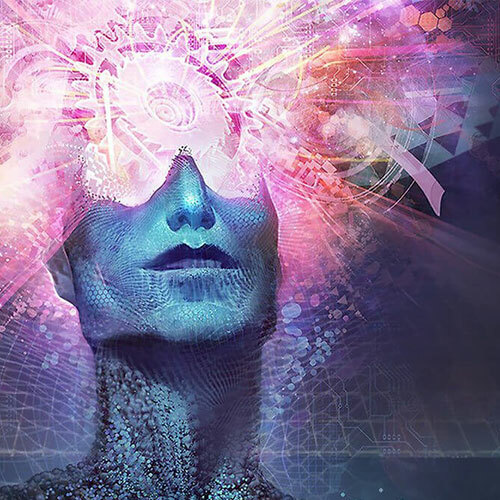 In a similar way to hallucinogenic drugs, the user under The Ajna Light can gain great spiritual insights during this process, but the great advantage of using the Ajna Light is that it does not change the brain chemistry, and therefore the effect stops as soon as the lights stop. NB: The Ajna Light treatment is NOT suitable for epileptics. Send an inquiry to shee@shee.dk to check for current location and availability on bookings. The treatments can be private or group sessions. The Ajna Light is a powerful aid to relaxation, meditation and heightened awareness, as well as accessing inner wisdom and connecting to the higher self. The Ajna Light can simulate each of the five brainwave patterns; alpha, beta, delta, theta, gamma by specific flicker frequencies, and help balance the psyche. 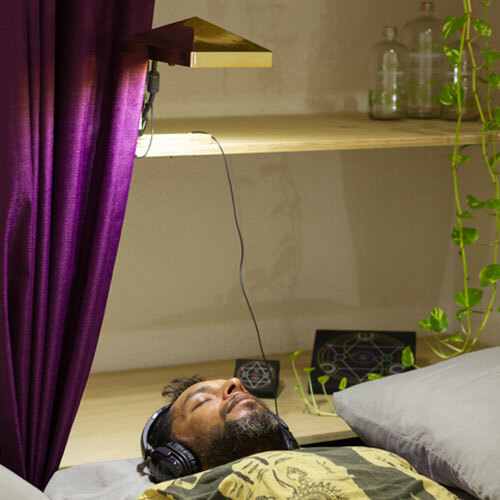 The Ajna Light uses the hypnagogic effect to induce the state between awake & asleep and stimulates the brain into a more relaxed and medtitative state. Symbolic references to the pineal gland and its connection to our spiritual ascension have been found in all ancient civilisations across the world.